I hear so often from my friends, colleagues as well as clients, that they are feeling totally overwhelmed and exhausted due to all the demands and stresses of modern life. Many say they feel like they are on auto-pilot and not as motivated as they used to be. For some, their work has lost its purpose everything has become such an exhausting effort. And then there are those who spend more time looking after everybody else first, not having the time to think even about the desires and needs of their own. Do you find that you are always so busy, tired, stressed out and are you frustrated, feeling like you need some time out all to yourself? There is so much to do, so many obligations and so little time to do it in. Well, you are not alone. Let me let you in on a little secret that has helped me fit so much more into my life. It was a piece of advice that I was given once when I was very overwhelmed myself. It’s so simple, but it is SO effective. You’ve got to slow down to speed up! When you are stressed and busy, you can’t think clearly. When you are calm, poised, serene and connected to yourself, it’s like you’ve got more hours in the day. When you are calm, you develop the capacity to do more, be more and experience more in your day. So here are my simple six tips to help you to calm down to speed up to enable you to fit more into your life! I used to answer about ten emails or messages and check all my social media apps before even getting out of bed in the morning. But starting the day off like this often sets a negative tone for the day, and I now know that most issues can wait. I’m learning that I’m much happier when I take 45 minutes to wake up slowly, spend time in my garden and shower before checking email. Create a morning ritual to help set your “vibe” for the day. So many of us are living on auto-pilot and just reacting to whatever happens to us throughout the day. If you watch the morning shows you’ve already been subjected so much bad news before your day has even started. This puts you into a negative “vibe” with a negative filter. Your brain will start to seek out negativity. Why does this happen? Have you ever decided that you want to buy a car and the moment you decide on a make and model, you begin to see that car everywhere? You may not have noticed that they were everywhere before, but now that you’ve set your “intention” to buy the car, similar cars just seem to pop up. This is because the part of the brain known as the Reticular Activating System automatically seeks out the information that you placed your “intention” on and brings it to your attention. Find out more about the Reticular Activating System here. Write a list of the 10 things that you are grateful for. I do this as part of my morning ritual. Make sure you think of 10 different things every day. When you are in a grateful mindset you, increase your contentment and life satisfaction. Having an “attitude of gratitude” improves mood by boosting your feelings of optimism, enthusiasm, and happiness in your life. 2. 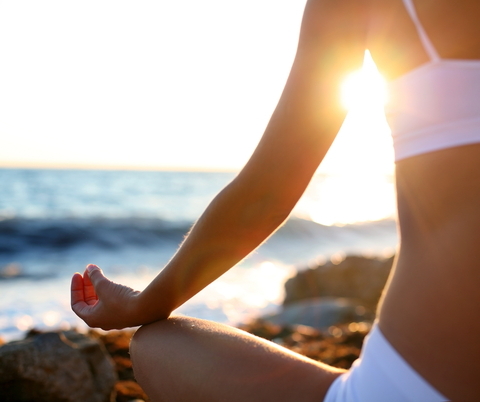 Incorporate a meditation practice every day. I start every morning with a short 10-minute meditation using an app called OmHarmonics. The meditation helps me visualize the things I’m most grateful for and allows me to reduce negativity and design my perfect day. I find that early morning meditation increases my self-awareness and helps me put into perspective what really matters. This practice helps me start the day more positive, energetic and happy. Meditation helps us counteract the stress we all face on a daily basis. By detoxing the mind and letting go of thoughts and feelings that don’t serve us, meditation helps us reduce stress and all of its negative effects, allowing us to have the capacity to fit more into our day. You can start off by just doing this for five minutes every day and build up to 20 minutes of meditation on mindfulness every day. Try to do this at the same time every day and make it a ritual. I usually do this as part of both my morning and evening rituals. Do something you love, something that you really love and savor every moment you are doing it. You can be something as simple as taking a bath, or listening to beautiful music or indulging a hobby such as gardening, painting or taking in the sights of a beautiful view. If you have a pet, spend some time playing with or cuddling them. Or if you have children spend some quality time or play time with them. Write a list of all the relaxing things that you would love to do. All those things that you’ve meant to do but haven’t gotten around to yet. After you have done this schedule them into your calendar and set reminders. Keep your list of things that you would love to do somewhere where you see it often. This will remind you of the things you love to do so that when you are busy you can easily refer to this list. Try to do one thing each day no matter how small, just because it makes you happy. 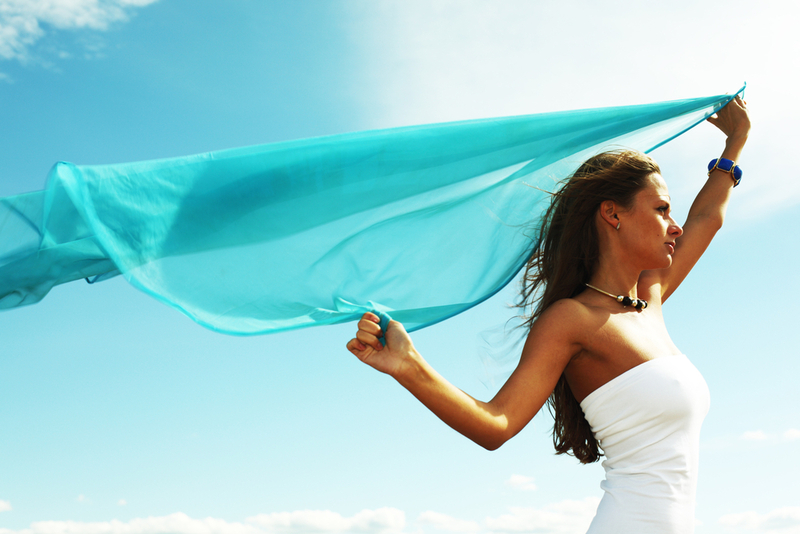 You’ll be flooding your body with “feel good” endorphins and feeling great. We spend far too many hours in front of a screen or hunched over our phones these days. Switch everything to air-plane mode and disconnect from the constant social media and email alerts for about one hour a day and re-connect with nature. You can sit under a tree at lunchtime and read a book or walk barefoot on the grass or wet sand. Go for a swim in the sea or lay down and simply watch the clouds in the sky. Our bodies respond to touch, whether from other human beings or the earth. The texture of sand, earth, or the grass underneath our feet or back or the protective canopy of a huge tree above our heads helps us to ground ourselves and reconnect with the natural environment that surrounds us. Be in the moment paying attention to all the sights, sounds, smells, and sensations that you experience. This is such simple a thing to do that can be invigorating we so often overlooked in our busy digital worlds. Keeping a journal is a wonderful tool for self-examination, goal setting and celebrating your successes. You can use it to track your progress, encourage yourself and especially when you are trying to encourage better self-talk. It is a great outlet for dealing with challenges and a place where you can process your thoughts. It really helps to get some feelings that you have bottled up inside out and on paper. I have found I have gotten to know myself better by keeping a journal and by writing down my thoughts have more understanding about how I feel about things. 6. Schedule in some more “me time”. Think of some ways you could schedule in more “me time” and the practice self-acceptance and self-love.  It could be having a massage, relaxing at a beach or giving yourself at home beauty treatments. 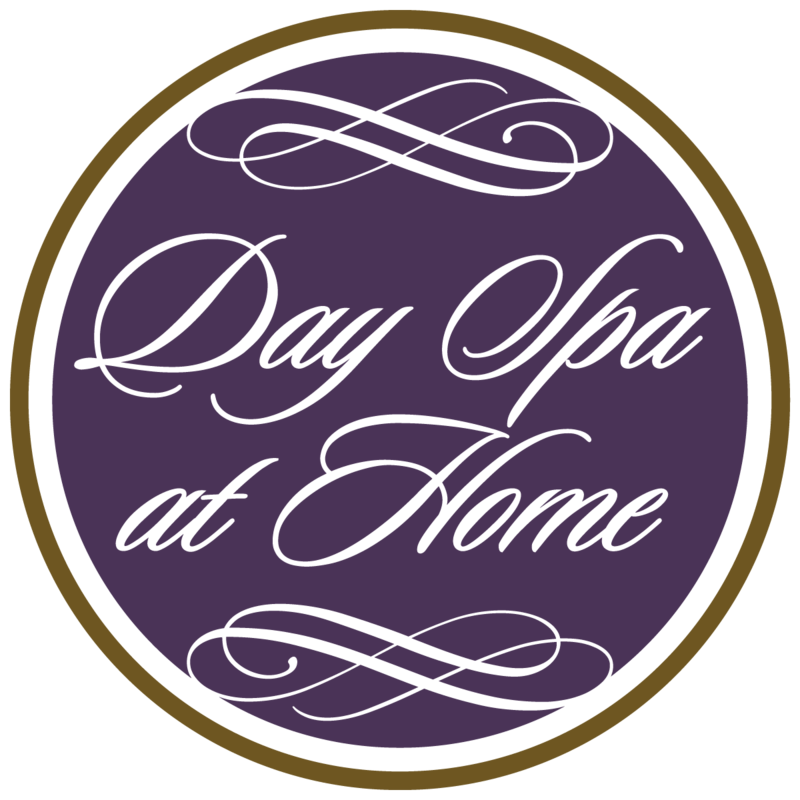 Having a Day Spa at Home at home is an excellent way to do this so schedule in some “me time” regularly for relax, restore and rejuvenate. I hope you have enjoyed hearing the simple ways you can slow down to speed up and if you got something out of this feel free to share, like or comment. I’d love to hear your thoughts and your stories. Meditation could really relax our senses. I always find time to do it at least once in day, morning or night and it always make me feel free, light and relaxed. Indeed, meditation is one of the secrets for living happy despite of all the stressful things that we encounter daily. Worth the read. I learned a lot through reading your blog. These are the things I want to do right now. Thank you and more power! Thanks Gor, glad you like it!